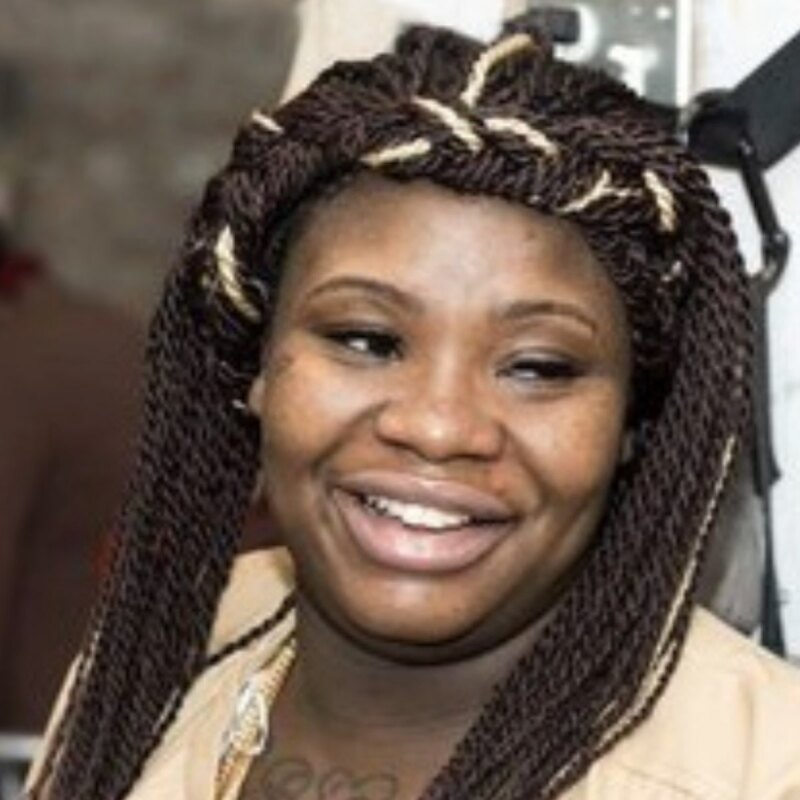 In December of 2015, CCBF joined with Love & Protect, Moms United Against Violence & Incarceration, and 15 other organizations to free Naomi Freeman, a pregnant 23-year-old mother of two. Naomi had already spent six months in Cook County Jail. Determined to get her back to her family and out of jail before giving birth,we raised her $35,000 bond in less than a week. Naomi is charged with first-degree murder because she chose to survive an attack by an abusive partner. Had Naomi not acted in self- defense, it is likely that she would be dead. Instead, Naomi survived and is being punished for saving her own life. In total, 345 people donated to Naomi’s freedom in amounts ranging from $3 to $1,000. More than $13,000 was raised in online donations to supplement a $26,000 grant from the Women’s Justice Fund housed at Crossroads Fund. The WJF was established in the 1990s specifically to post bond for domestic violence survivors criminalized for actions taken in self-defense. Partially as a result of this successful campaign to #FreeNaomiFreeman, the WJF has now been transferred to the Chicago Community Bond Fund (CCBF), where it will remain available as a revolving fund designated to serving women charged with crimes related to self-defense.